Sigourney Weaver has the best resume of any actress in the science fiction genre (including impressive turns in the Aliens franchise, Galaxy Quest, The Cabin in the Woods, Avatar) in addition to being one of the best dramatic and comedic actresses in Hollywood for three decades. She is THE template for a female action star for her work in Alien and Aliens, and she’s done some very covert work as a voice actor in two of Pixar’s gems (WALL-E and Finding Dory…ok, not so covert in Finding Dory). Her body of work is even more impressive than I realized when I began putting her list together and was forced to leave off things like Gorillas in the Mist or The Year of Living Dangerously that would easily make most actresses’ lists. Star Wars Episode VII: The Force Awakens is The US Box Office King!!! Multiple media sources are now confirming the movie composer James Horner, missing since his small plane went down Monday morning in California, has died at the age of 61. 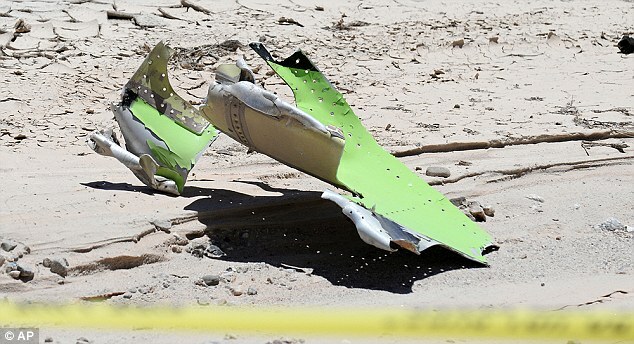 The small plane that Horner was a passenger in crashed near Santa Barbara, but the composer’s fate was unknown for most of a day. It looks like our worst fears have been confirmed. For the initial report on the crash click here.